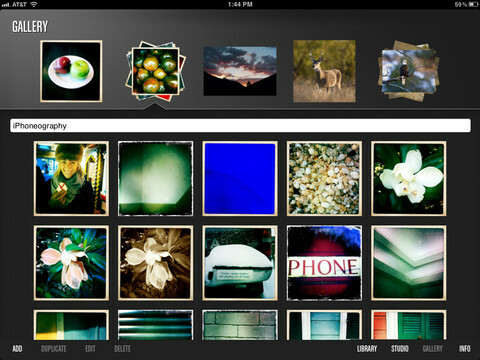 Not every photo app for the iPad takes full advantage of the glorious screen and display. 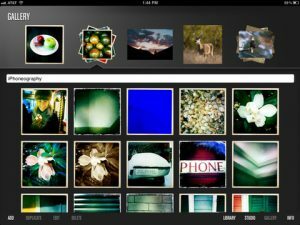 If you’ve been hunting for a free app that lets you organize and showcase your favorite photos, you should definitely check outPholium, developed by 58 North LLC. 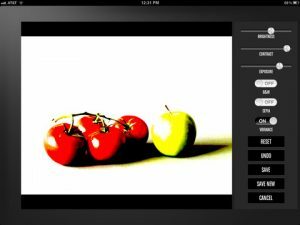 This all-in-one iPad photo app sets itself apart from the huge field of competitors by rocking one of the cleanest, simplest, and easy to use interfaces of any iPad photo app. It’s utterly elegant, but still user-friendly: there’s a genuine tactile pleasure in building custom photobooks and photo compilations with Pholium. 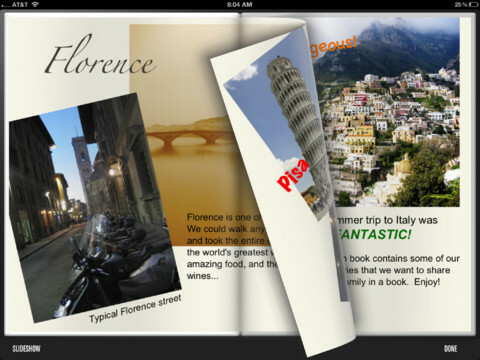 Forget sharing your photos on social media sites or email: Pholium’s lush iPad books can be shared with friends, ensuring that their user experience is exactly the same as yours. The books are beautifully rendered with high-res images, and are optimized for best visual impact no matter what their original dimensions were. Don’t fret: non-Pholium users that you want to share pics with can view Pholium e-books in their web browser via an email link. There’s no limit to the number of photobooks you can create, and no limit to the number of people you can choose to share your creations with. 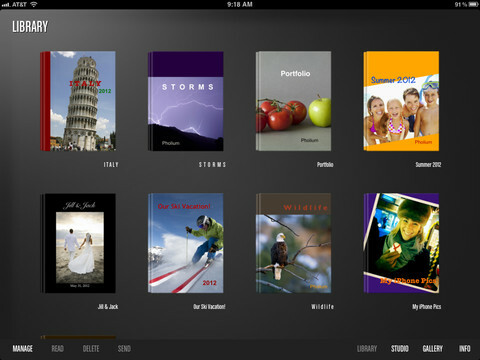 You can then store your own books (and the Pholium books made by your friends) in a virtual library on your iPad that’s easy to scan and browse. And should you want to edit one of your photobook titles, the process is shockingly simple and highly intuitive. Lest you think Pholium is just a tool for pasting existing photos into a cute book format, know this: it’s also a robust editing tool. Images can be edited in terms of Brightness/Contrast and exposure. You can also edit images so they appear in black and white, sepia, or have increased brilliance. Even the book covers for each of your photo collections look great, making this detail-oriented iPad photo app one that’s definitely worth experimenting with. 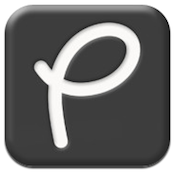 Pholiumis compatible with iPad. 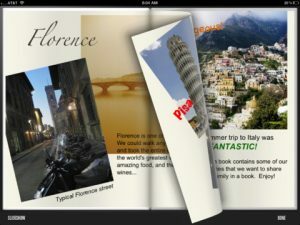 Requires iOS 5.0 or later.A small expedite fee was paid by the developer to speed up the publication of this iPad app review.